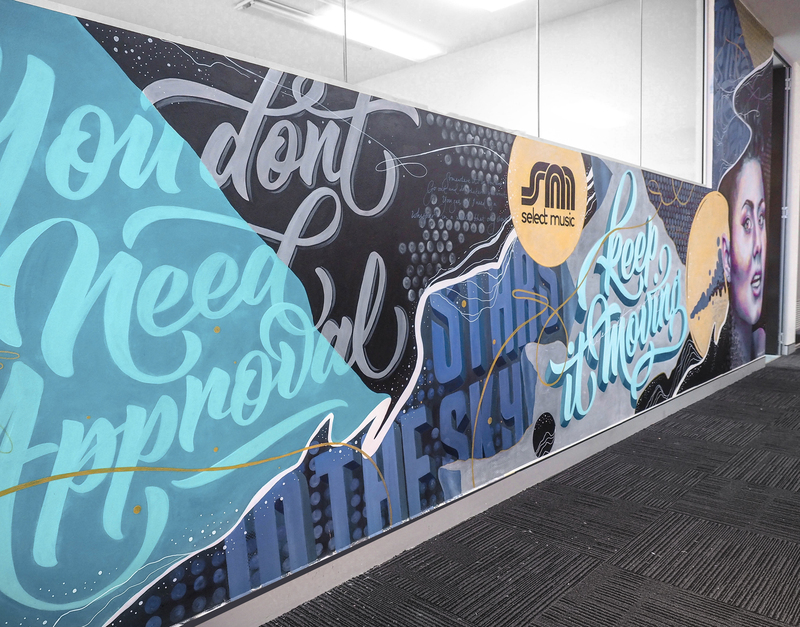 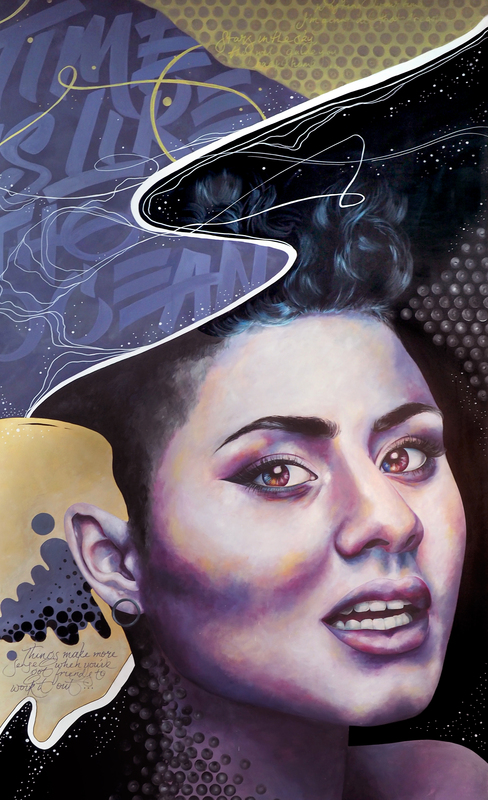 I was commissioned by Sydney based booking agency Select Music to create a mural for their office space. 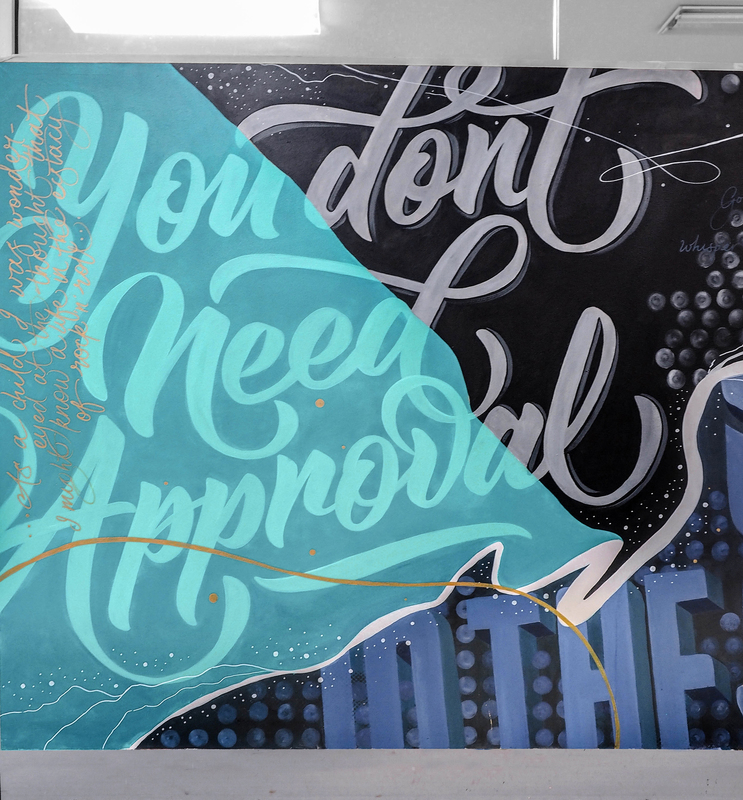 The final design incorporates lyrics and other elements from Bluejuice, I Know Leopard, Josh Pyke, Boy & Bear, Kyle Lionhart, Skegss, Client Liaison, Midnight Juggernauts, The Paper Kites, RÜFÜS, Passenger and Montaigne. 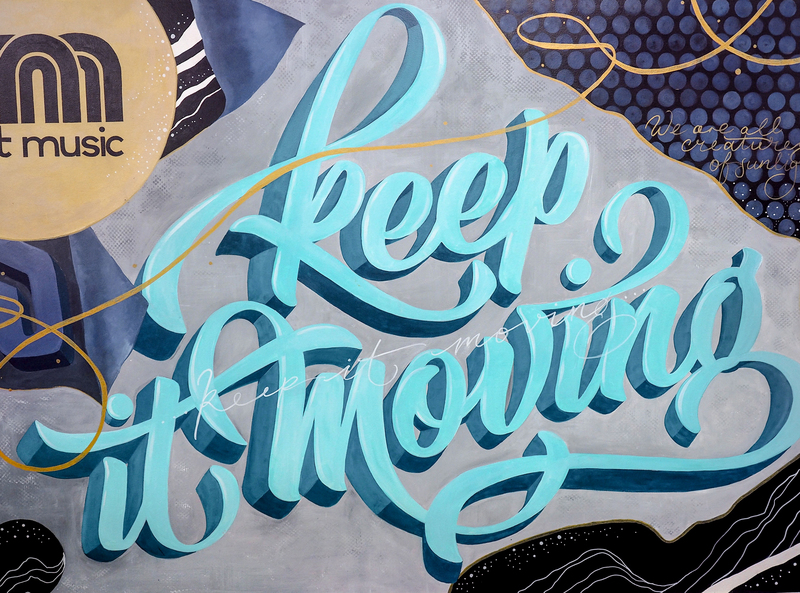 I was commissioned by Sydney based booking agency Select Music to create a mural for their office space. 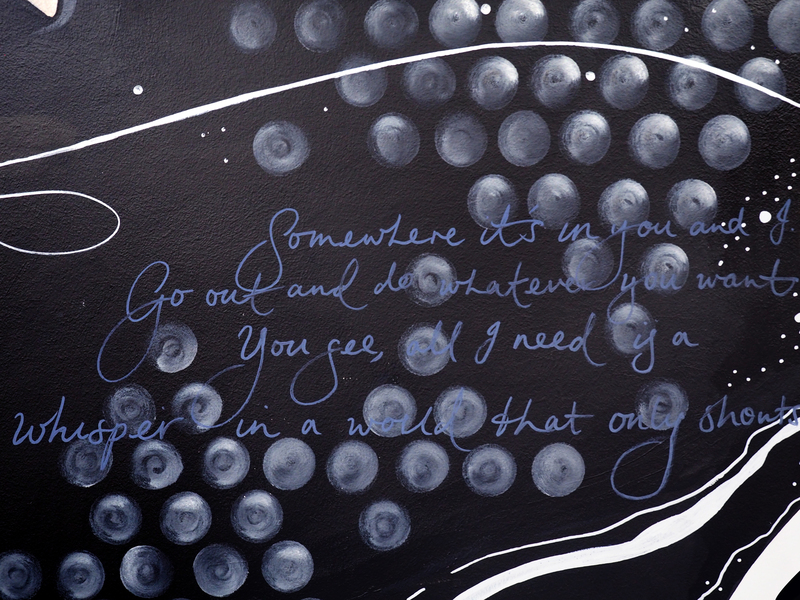 The final design incorporates lyrics and other elements from Bluejuice, I Know Leopard, Josh Pyke, Boy & Bear, Kyle Lionhart, Skegss, Client Liaison, Midnight Juggernauts, The Paper Kites, RÜFÜS, Passenger and Montaigne.